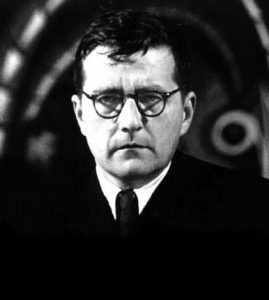 A performance of Shostakovich’s Gadfly Suite, arranged for piano and string quartet. The film music, written for the 1955 Soviet costume drama, includes the catchy Galop and lyrical Romance. In his expressive Second Piano Quintet, Dvořák creates a dazzling array of colour and texture through his imaginative scoring of the ensemble, combined with passages of pure beauty.